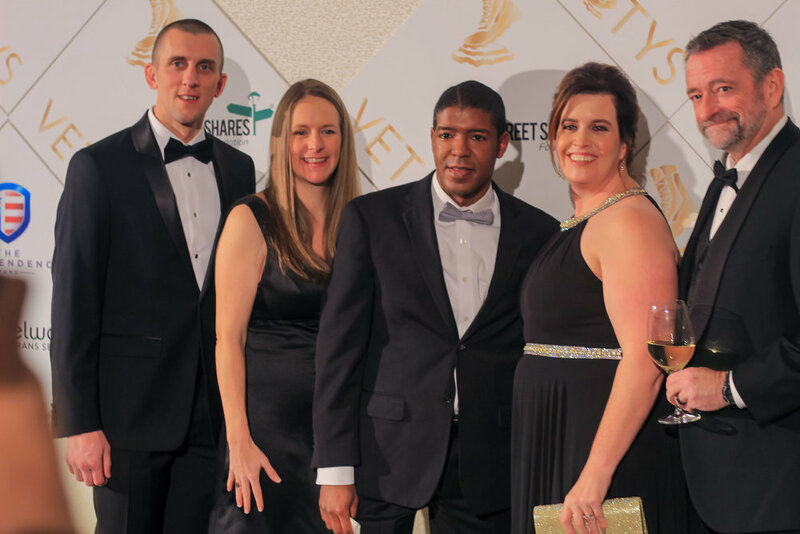 Your annuals dues help AUSV with its sponsorship fund to provide complimentary tickets to active duty service members to the Vettys ® every year. Your contribution is invaluable to our mission of community empowerment and advocacy. AUSV membership is open to all members of the veterans community and its supporters. The membership funds are used toward the planning and execution of AUSV projects throughout the year. 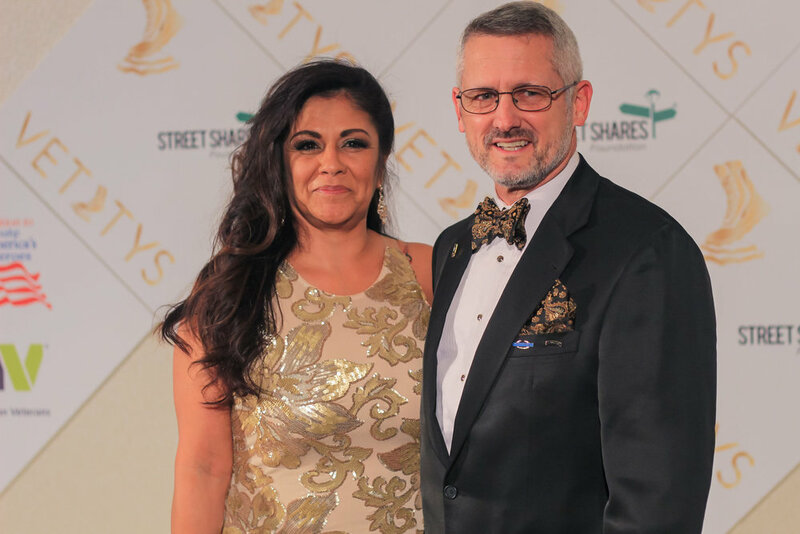 Two tickets to our milestone 5th Annual Veterans Awards (Vettys®) on January 18, 2020. 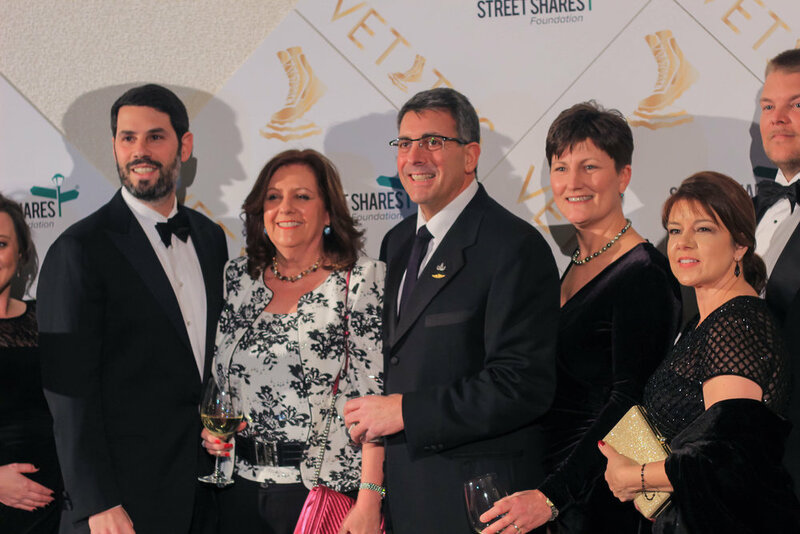 Active members of AUSV become a member of the official voting committee of the Vettys®. Active members of AUSV gain privilege in The Veterans Awards (Vettys®) nominating and judging process. Active members are invited to attend veterans group mixers, seminars, and many more special events. Active members are eligible to receive complimentary tickets to events with AUSV partners within various entertainment entities. Active members receive the official AUSV member seal to be used on websites and digital material associated with the member.